2486 Square feet (231 square meter) (276 square yards), 3 bedroom Lengthy plot with different levels. Design provided by ER. Muhammed Shamim, Qatar. 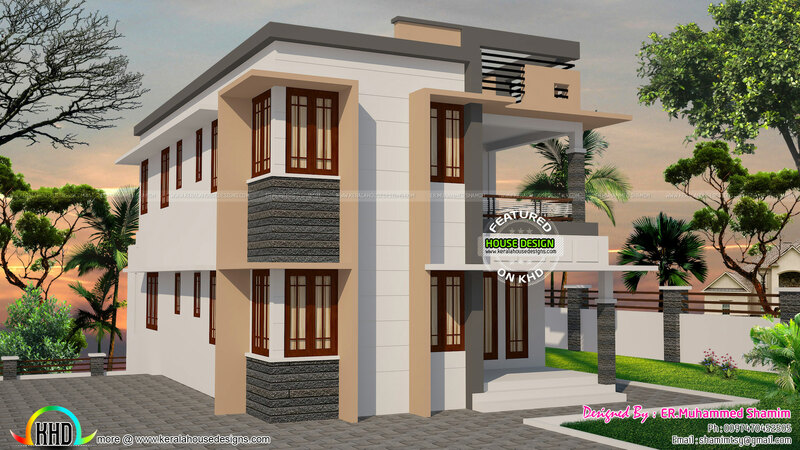 0 comments on "Contemporary House In 7 cent Lengthy Plot with Different Levels"